There are a handful of issues with Campoamor’s tweet, one of which the suggestion that those who have abortions and those who suffer miscarriages are the same. They’re not. So what is “fetal tissue,” then? The most glaring problem is Campoamor’s odd claim that fetal tissue and the tissue of humans outside the womb are, for some reason, not the same. There are, of course, developmental differences, but there’s no doubt fetal tissue is human tissue. In fact, fetal tissue is in some ways even stronger than mature, adult tissue. 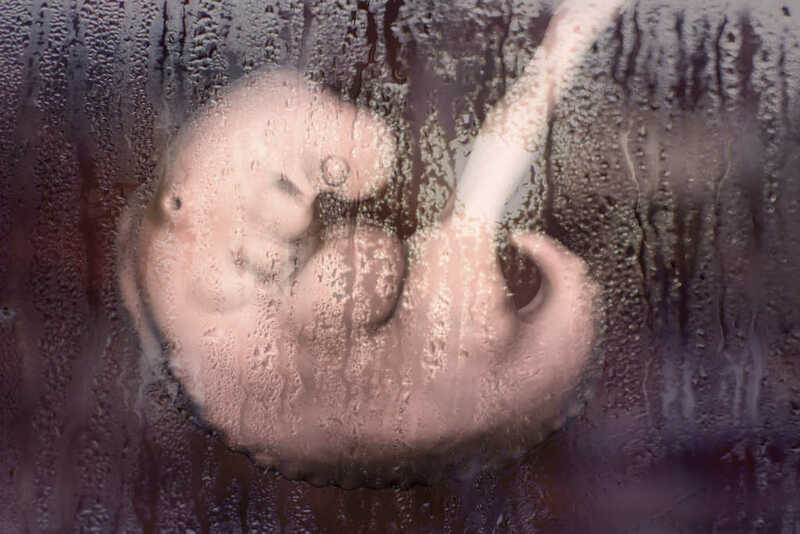 Even Heather Boonstra, director of public policy for the left-leaning Guttmacher Institute, which is devoted to advancing so-called “reproductive rights,” penned an article in 2016 about the wonders of fetal tissue. With all this in mind, I’m having a bit of trouble understanding how fetal tissue is not also human tissue. Dr. Calum Miller, an Oxford-educated ethicist, told Faithwire last year he wasn’t against abortion until he studied science and medicine in college. Without fetal tissue, none of us would be here. If fetal tissue “is not a person,” as Campoamor claimed, then I guess none of us are people.